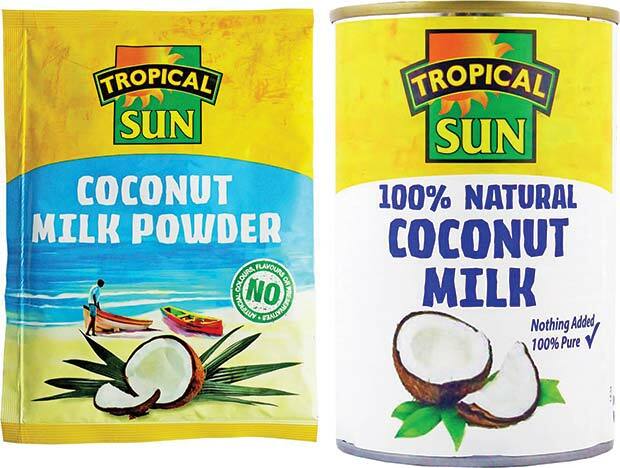 World food and drinks specialist Tropical Sun Foods has added two new coconut products to its ingredients portfolio to help retailers capitalise on the phenomenal demand from consumers. The brand has launched a 100% Natural Coconut Milk in a 400ml can, and a fantastically convenient new Coconut Milk Powder in a 50g sachet. The 100% Natural Coconut Milk will sit alongside the brand’s existing Premium Coconut Milk, which is available in a 400ml and uniquely in a 165ml can. The Coconut Milk Powder is aimed at attracting consumers looking for a convenient, yet delicious way to tropicalise any sweet or savoury dish. “Our two new launches have a fantastic proposition, and are designed not only to appeal to Tropical Sun’s core consumers who enjoy coconut milk regularly, but also foodies, adventurous cooks and consumers looking to tropicalise their food with a delicious coconut flavour”, said Jag Singh, brand manager at Tropical Sun Foods. “Coconut milk products are performing exceptionally well with volumes up 18.2% and value up 21.3%. Our new launches will help to continue this growth, create up-sell opportunities for retailers and get more people spending in the world foods aisle”, continued Singh. The brand already has a number of products in its coconut offering which includes its Great Taste Award Winning Crunchy Coconut Peanuts and a Creamed Coconut product. In its drinks portfolio it has a Coconut Water range which includes a 100% Natural, Coconut Water with Lime and Coconut Water with real coconut pieces. 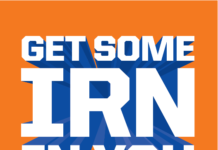 The brand has radically stepped up consumer awareness for its brand and product range with the launch of two new TV ads within the last 12 months. 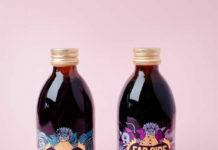 There are plans to extend that reach for its coconut range with consumer sampling, advertising, PR and digital marketing as the brand continues a radical step-change in brand awareness over the next three years.